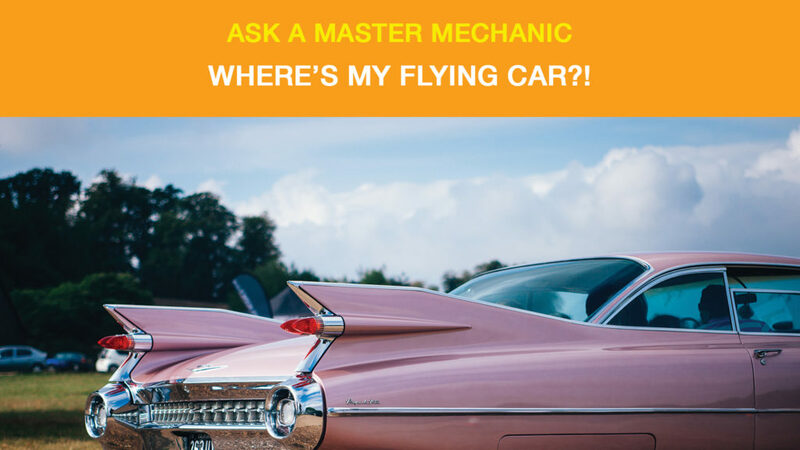 Ask A Master Mechanic: Where’s My Flying Car? 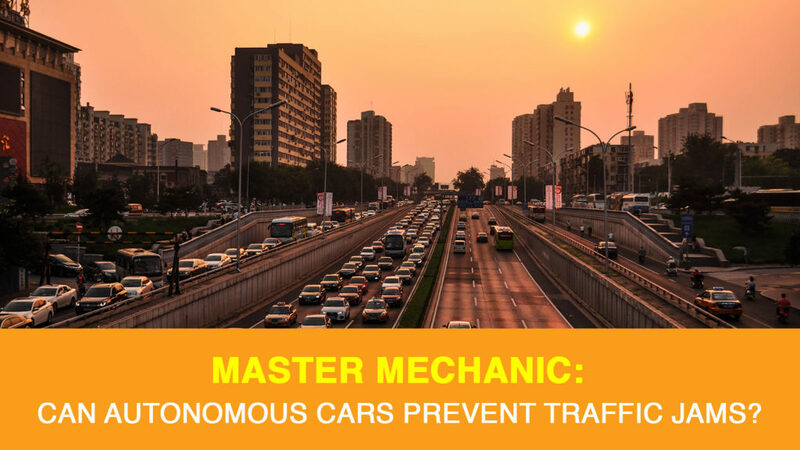 Master Mechanic: Can Autonomous Cars Prevent Traffic Jams? 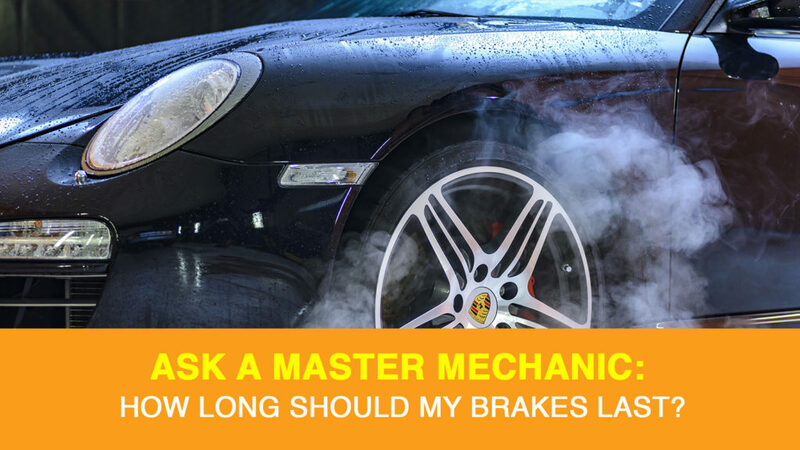 Ask A Master Mechanic: How Long Should My Brakes Last? 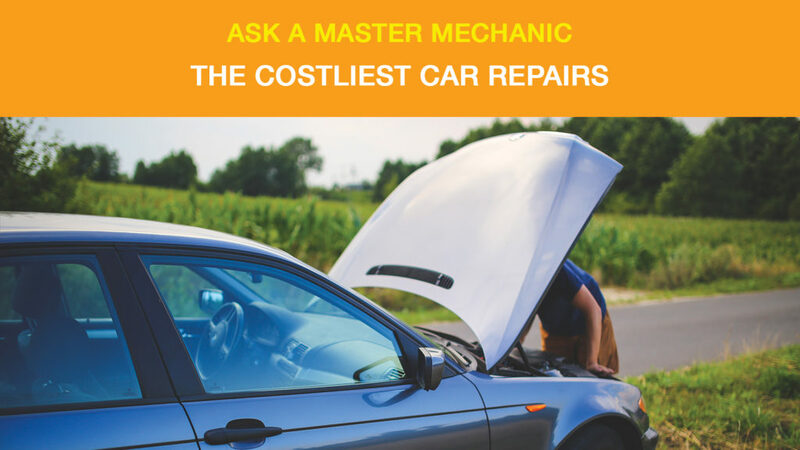 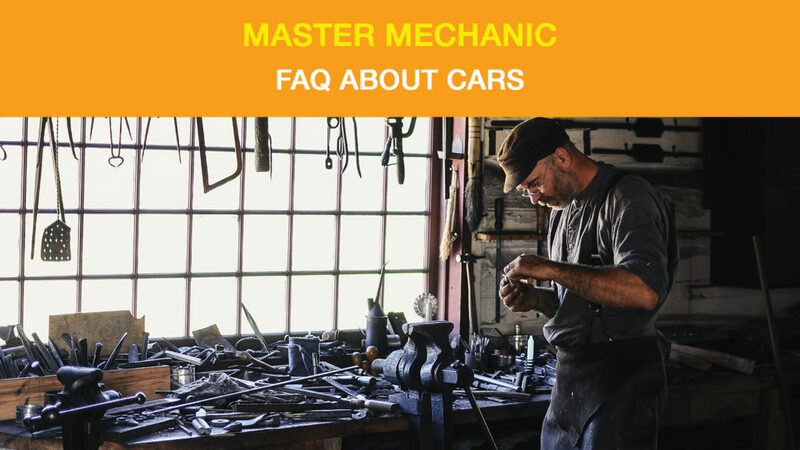 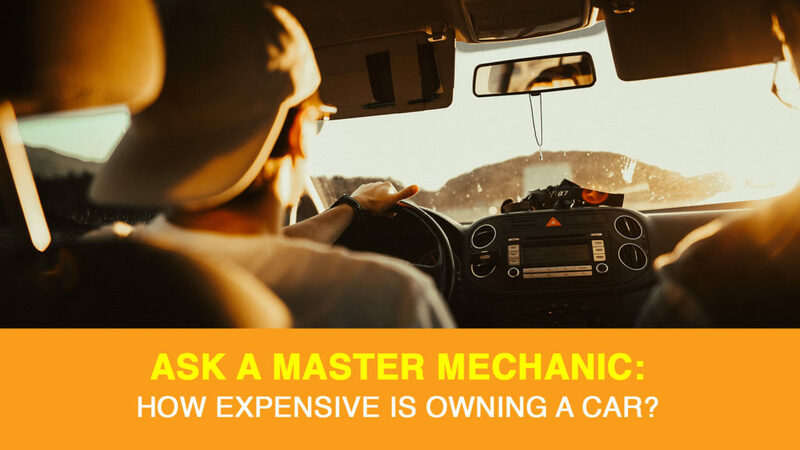 Ask A Master Mechanic: How Expensive Is Owning A Car? 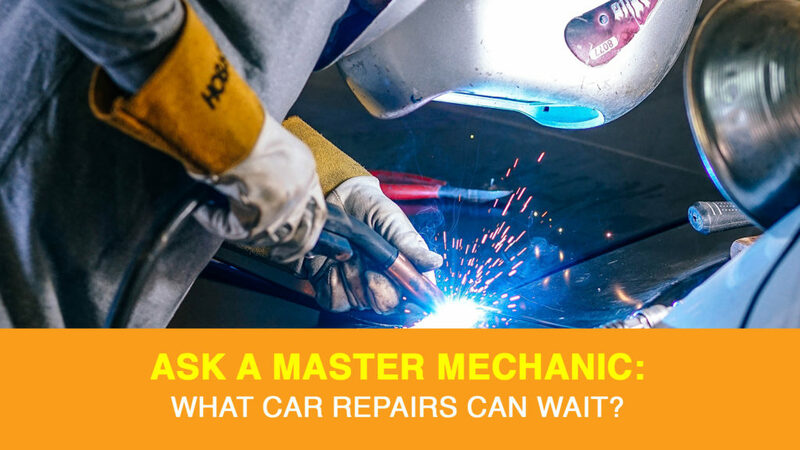 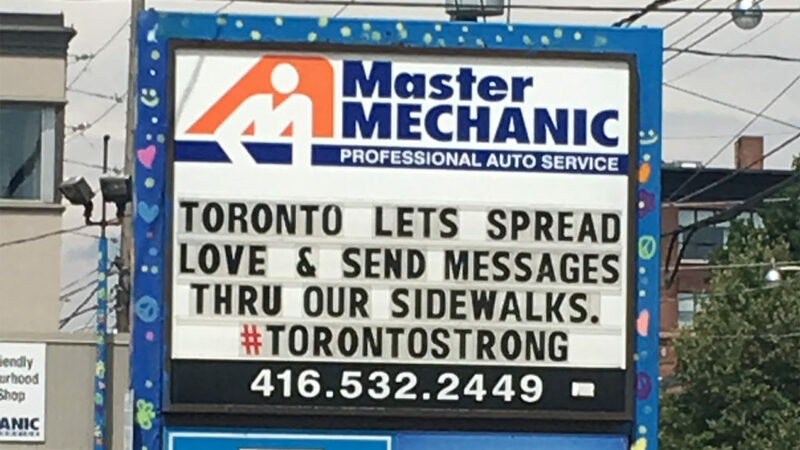 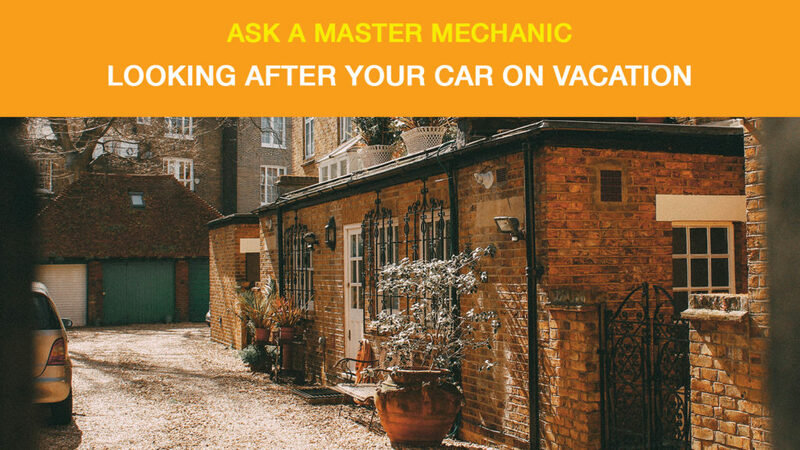 Ask A Master Mechanic: What Car Repairs Can Wait?